Well, the wait is over and a new fix is now available for the users stuck on 06.15.00 baseband on their iPhone 3G/3GS devices which can restore GPS functionality and as well as to use stock IPSW files again. The iPhone Dev Team announced a baseband downgrade option in Redsn0w for those who are using the iPad’s 06.15 baseband on the iPhone3G or iPhone3GS. 1. Download the latest redsn0w from the iPhone Dev Team’s website. 3. Plugin iPhone. Put into DFU mode. 4. Go back to the first screen and click “Jailbreak”. Check “Downgrade from iPad baseband”, uncheck Cydia if you already installed it, and click Next. 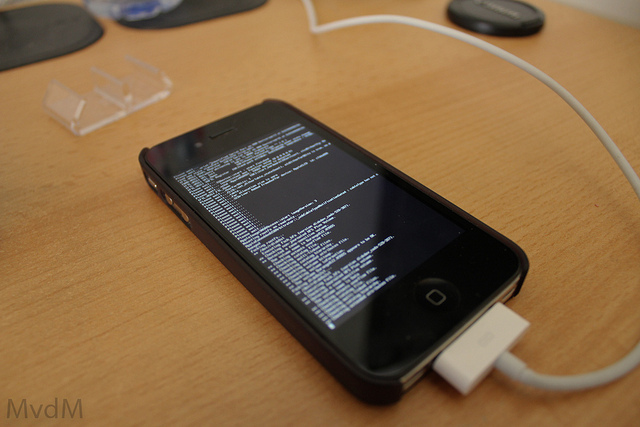 Just wait until you see the “Flashing Baseband” screen. That’s it! You should have a working GPS now. Let us know in the comments section if you face any issues. Could you post more details? Exact error message and the steps you followed. having problems and cannot downgrade BB. should first be on 5.1.1 for BB downgrade to work correctly. Also what version of bootloader may have problems? installing Ipad baseband again and then tried to downgrade it but to no avail. (although I think I have tried that before also) and update again. why don’t you try updating your device to 5.1.1? It doesnt work for me too. Tried many times but no success. Any ideas pals?? Have you tried updating your device to 5.1.1? no buddy..is it so necessary?..since i’m on 06.15.00 baseband..i think i have to use custom or cooked firmware to update to 5.1.1 through restore method rite?? Many people including @scoot_eruk:disqus below reported that they are unable to downgrade using normal method. Most people are reporting success on 5.1.1.